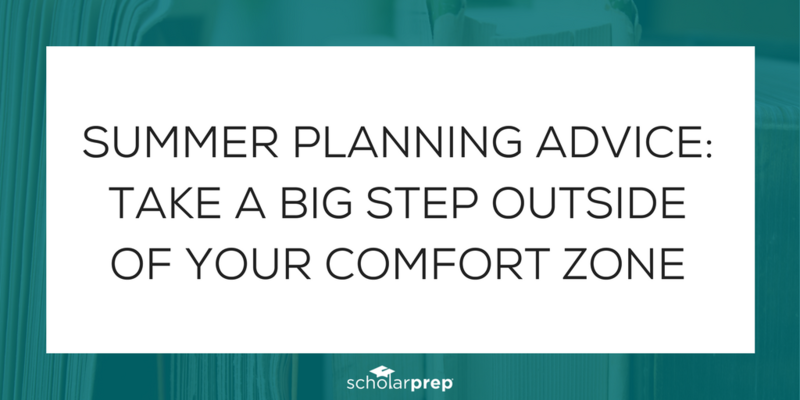 What comes to mind when you think about planning for college? 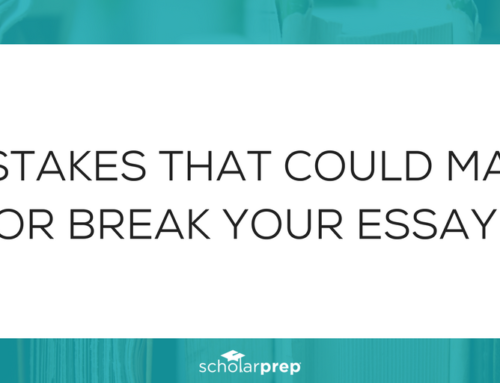 Excitement, sadness and even terror! 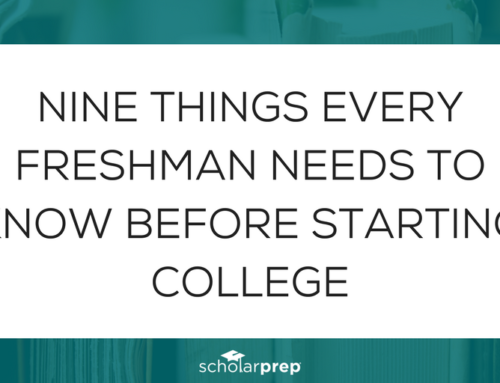 But do you know what they never say that is quite possibly the most important thing that every family can do when it comes to planning for college? 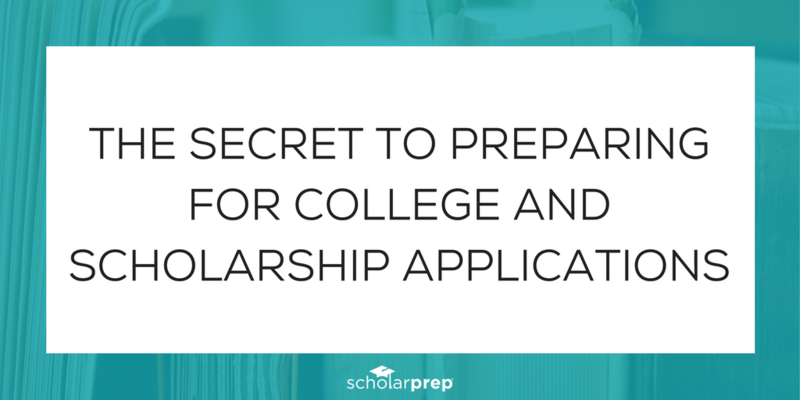 We all like to think that we’re pretty organized, but when it comes to college and scholarship applications, student’s often lose out on opportunities because they weren’t organized during high school. 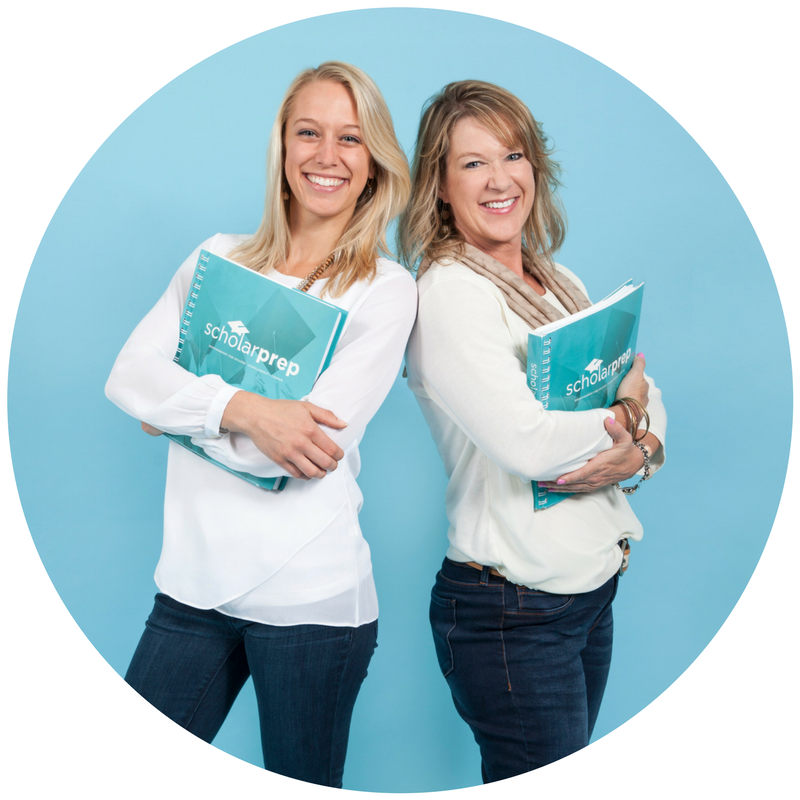 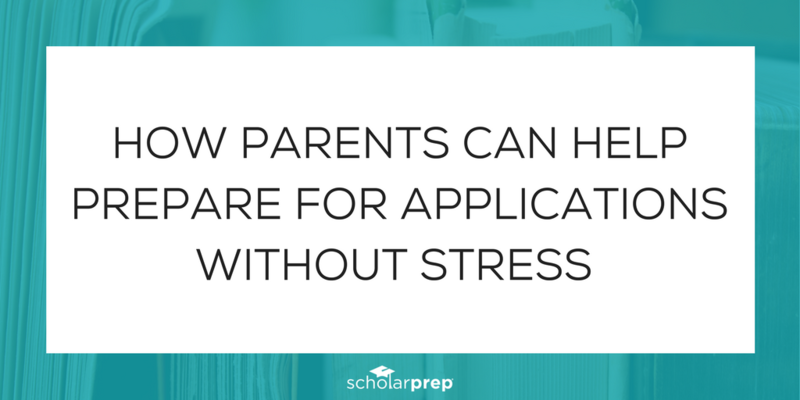 This is where you come in: there are a couple of simple things that you can do to help your child prepare for the application process without stress, without getting overwhelmed, and without missing out on any opportunities! 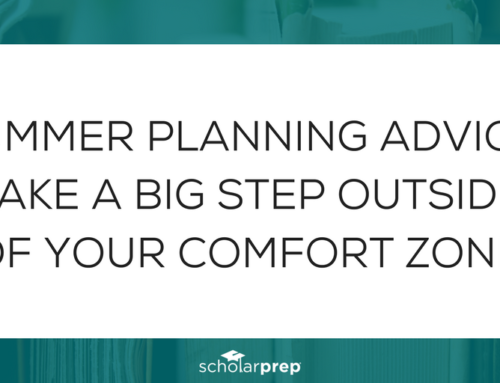 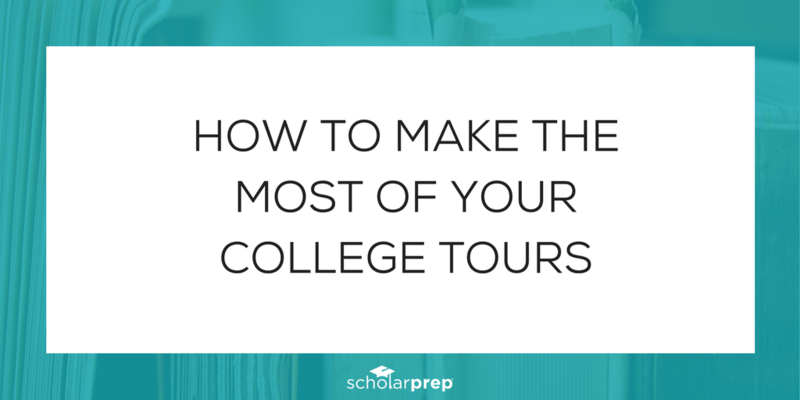 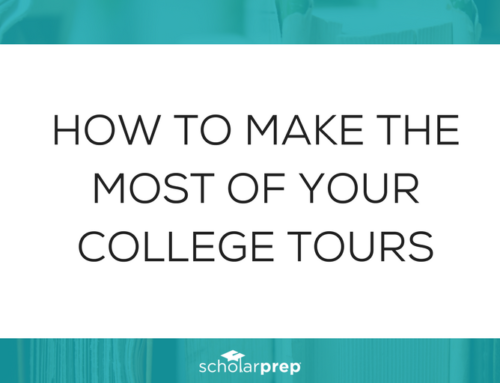 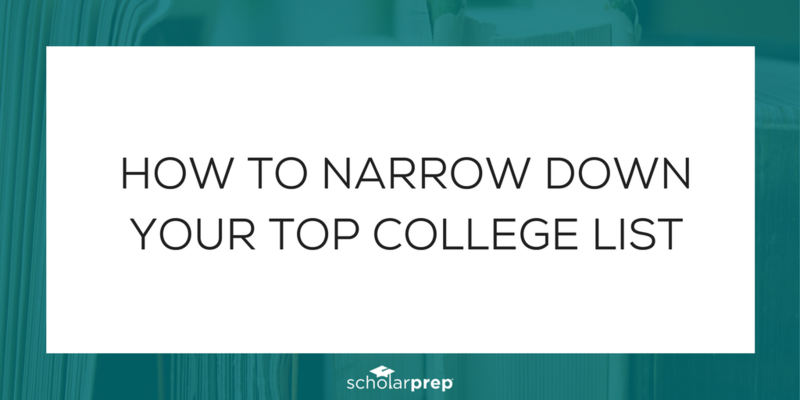 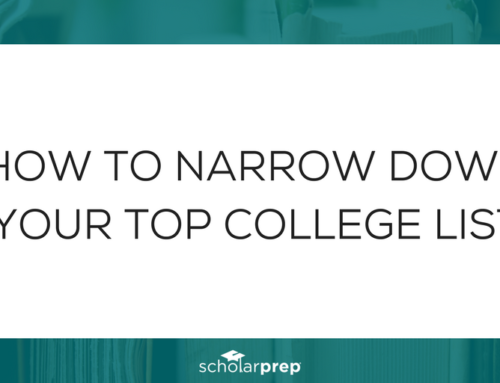 I’ve created a 5 step guide to walk you through this process so that you don’t have to sift through all the information out there about college planning. 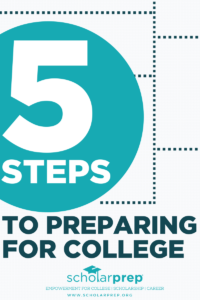 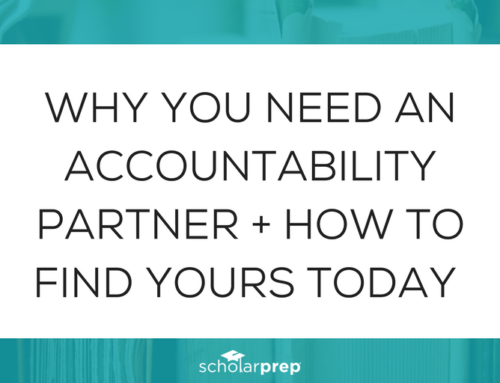 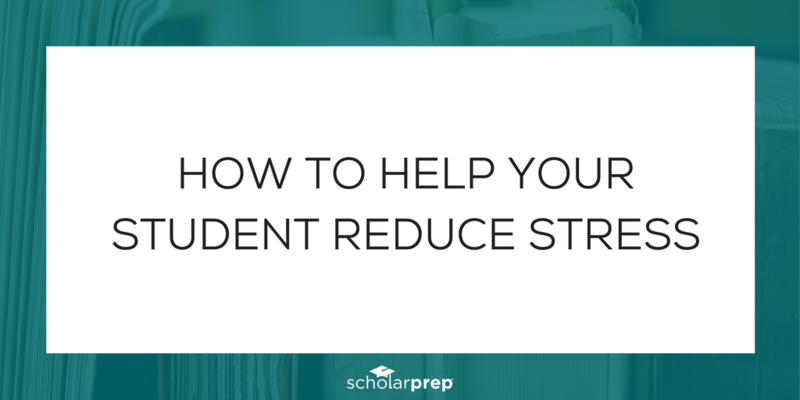 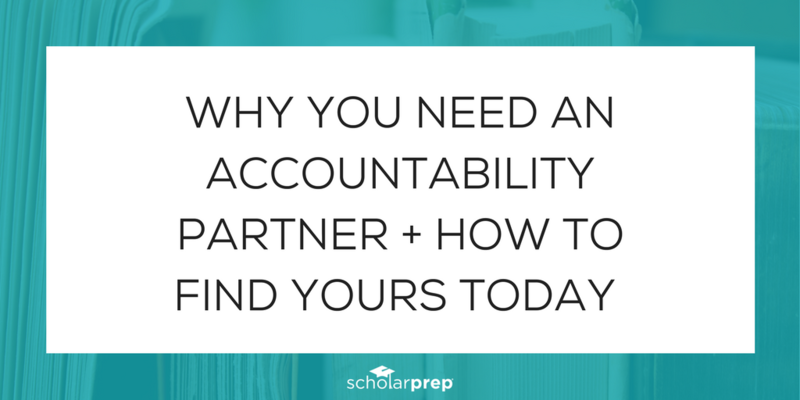 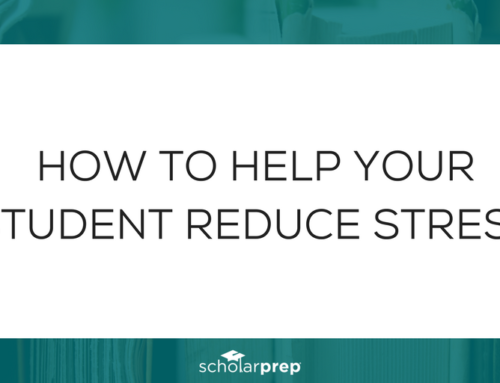 With this guide, you will learn how to help your child prepare for college in 5 easy steps! 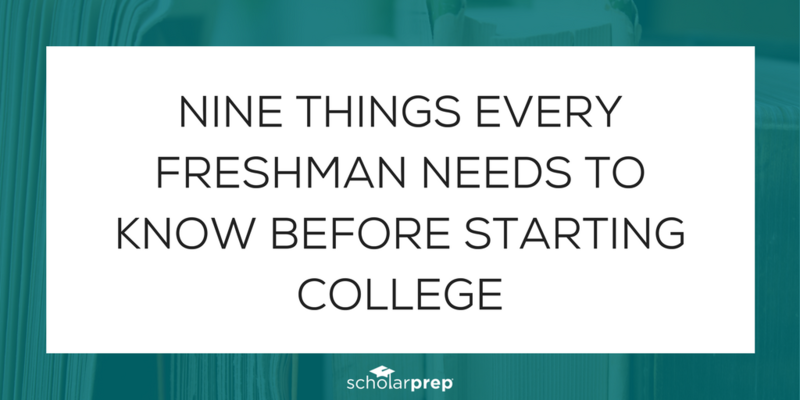 You have probably googled something along the lines of “how to prepare for college.” If so, then you know, there is a ton of information out there on what parents and students should or should not be doing to prepare. 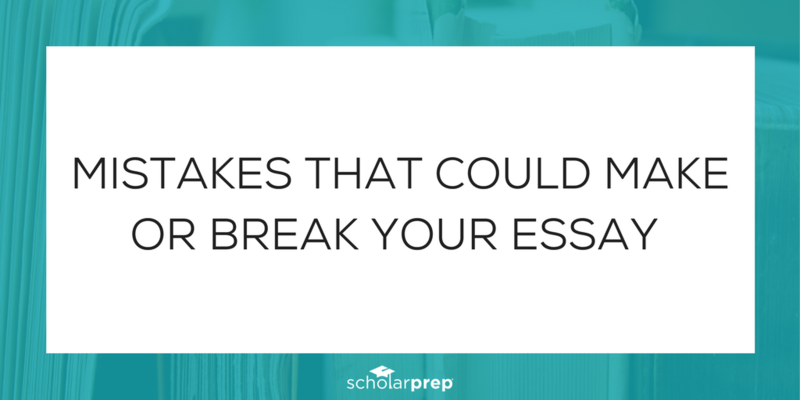 This can be so overwhelming! 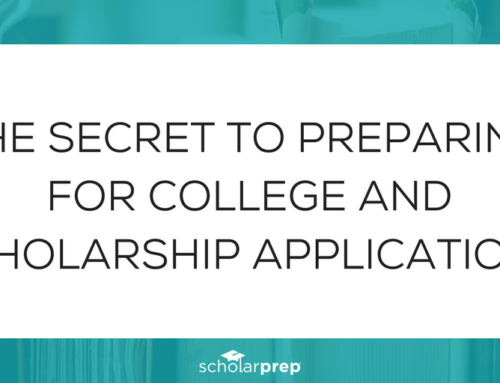 Download the guide and get started today so that you can know you’ve done everything possible to guide your child on their journey to college acceptance and winning scholarships.